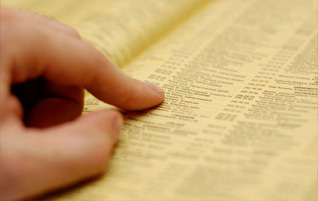 A directory of County Departments, Services, and misc phone number and contact information. Pay Your Garbage Bill Online! 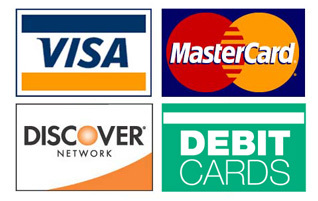 We accept Master Card, Visa, Discover, Debit Cards and Echeck! 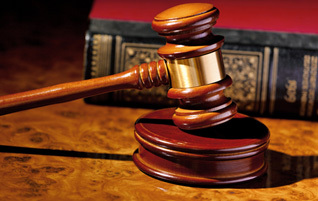 A complete list of all available magistrate court forms. 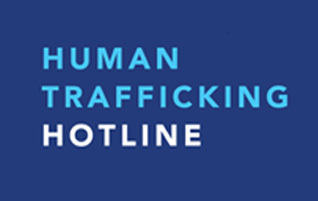 Click here for more information on how you can help end human trafficking. 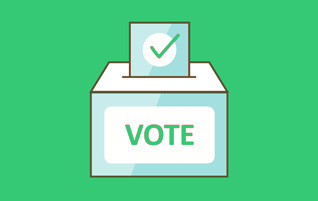 Click here to see information on voting and elections in Dooly County.